I caught ya Raz...what a good n pretty girl you are! I'm Gorgeous and I know it! That time of the month...sleepy time! 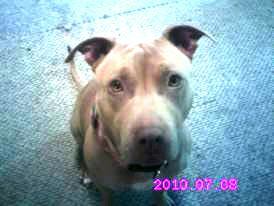 Rastas is a purebred Red/Blue Nose American Pit Bull Terrier. She is lovable to everyone. She knows when I feel ill and need the extra attention to release my pain and suffering. I never knew how important it was for her to love and protect me until I was diagnosed with many mental and physical diseases and realized all the things she does for me to alleviate my conditions. 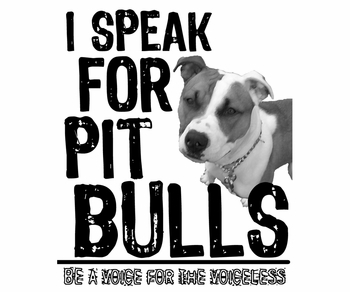 We met in Yakama, Washington state...the breeder had the previous owner return her due to his inability to care and train her properly. He is a paraplegic and ran her over several times with his wheelchair resulting in a injury to her leg. When I just got her the first few days, she was not used to her surroundings yet...so when I opened the apartment door that leads up a flight of stairs to our space, told Rastas to go inside-she ran full speed into the apartment-crashing into the first three or four stairs-tumbling down again-the event did not bother her one bit-she turned around and tried again successfully! Rastas' most endearing quality would have to be knowing when I need her around and leaving me alone when I just need to be alone..she knows exactly how to show me her affection when I need it most. Our activities are walking in nature, rides to get ice cream at McDonald's, getting treats from the mailman or the bank, and playing with Zayden, my son and who ever else will play. 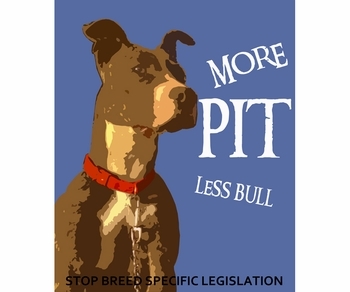 GIVEN LOTS OF LOVE N COMPASSION., PITS WILL TRAIN WITH EASE N BE A LOVING LOYAL PET. 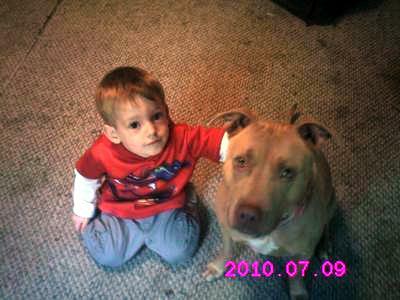 MY SON'S RIEND HSS MAX NOW DUE TO MY LANDLORD NOT EANTING A PIT HERE. HE IS STILL THE SAME DOG; NOT A VICIOUS BONE IN HIM. ALWAYS SMILING.. PIT IN STORY IS PRECIOUS.